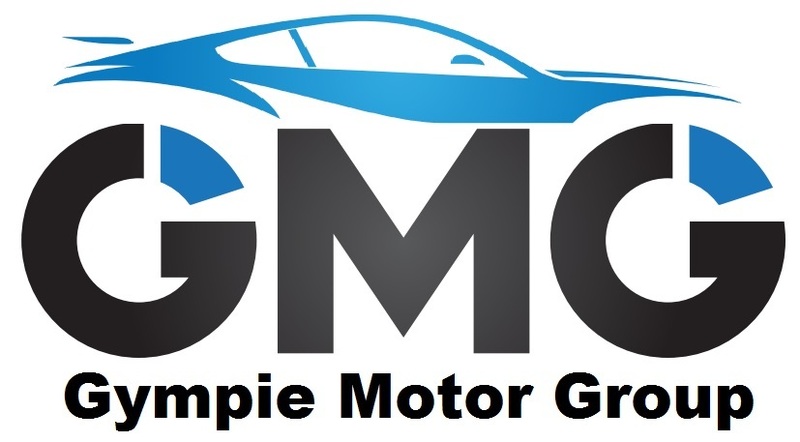 Here at Gympie Motor Group, we are committed to providing excellence in all aspects of our business. Our team are focused on providing exceptional customer service and after sales care to every customer who enters our dealership. Additionally, we are experts in supplying spare car parts and car servicing to Gympie and the surrounding areas. 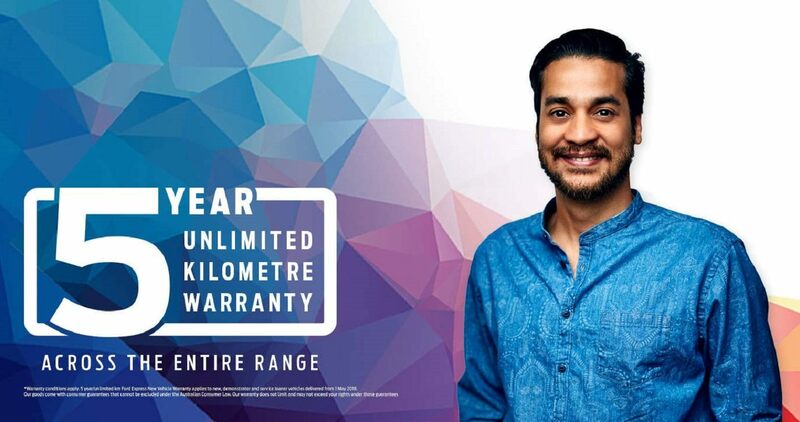 We are proud to stock a superior range of new cars, including Ford, Nissan, Subaru and KIA, along with a selection of quality Used Cars at our Gympie dealerships. All of our vehicles, both new and used, are carefully selected and inspected so you can experience complete peace of mind when you get behind the wheel. Our dealership will be recognised as a truly modern thinking and respected business in our community, by out-performing our competitors in all aspects of excellence, sales and service. We will strive to recognise, respect, reward and encourage each other's excellence to achieve our common goal. Understanding our strengths, as well our weaknesses, will allow us to continue to grow, improve and trust our team to give our very all – every time, every day. We will provide every customer with a point of difference – we care. The most important aspect of our business is building trust with our customers through great communication and exceeding customer expectations through consistency, thus creating loyalty and building friendships that will develop into long-term relationships. If you would like more information about our Gympie car dealership, please don’t hesitate to get in Contact with a friendly member of our team today.